Yesterday I realize my blog's feed is not updating the people that used to follow my blog when I was in blogger and it's driving me crazy! I tried to update the Google friend connect URL of my blog and follow different tutorials, but it doesn't seem to work, I was so bummed that forgot to publish my Tutorial love friday, but here it is! and I will be adding one more week to the Joyful Ruffles Giveaway, just because I want to give the chance to the people that follow this blog in blogger (So the winner will be choose July Friday 30th), and hopefully I'll solve it this next week! https://s3-us-west-1.amazonaws.com/howjoyful/wp-content/uploads/2010/07/27075149/Tutorial-Love-Friday-2.jpg 100 100 Joy https://www.howjoyful.com/wp-content/uploads/howjoyful-logo-1.png Joy2010-07-24 10:00:302017-12-29 21:36:18Tutorial Love Friday! 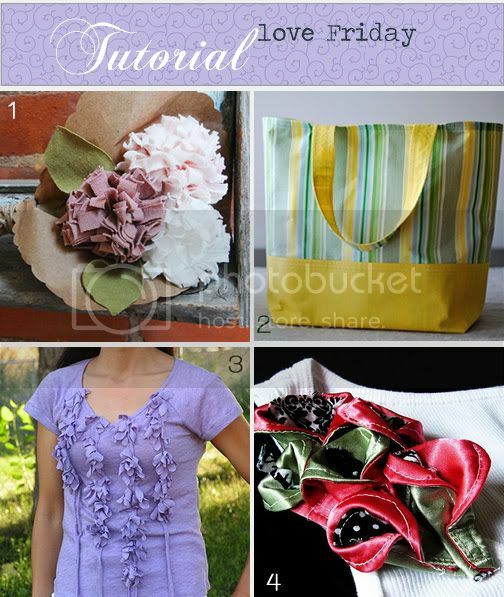 Thanks for posting my market tote tutorial Joy!